We were privileged to attend the press night of Rip It Up The 60s in London Garrick Theatre London, Rip It Up The 60s is a fun upbeat and entertaining production giving you the chance to step back in time and experience the 60s through dance and music. Rip It Up stars some well known strictly faces Harry Judd, Jay McGuiness, Aston Merrygold and MBE Louis Smith together they make up the ultimate boy band and lead the show through the 60s eras from Bubblegum Britain to The Beatles and Mowtown just to name a few, each segment was presented by Cavin Cornwall who did a great job in engaging with the audience, we also had the opportunity to watch some video footage from some well-known faces and stars of the 60s on how the era shaped their future and Britain's culture and fashion which led nicely on to each segment of the show. 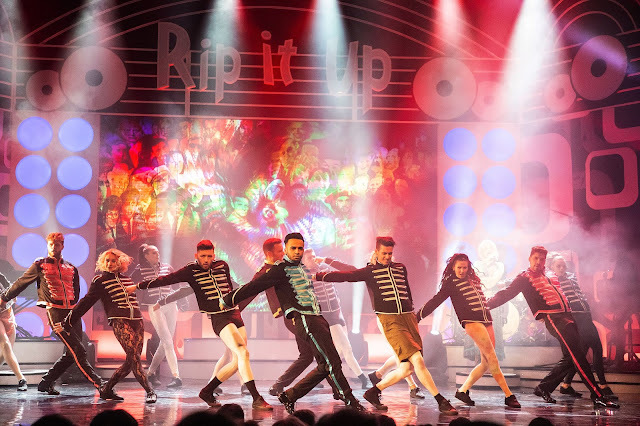 Rip It Up is a stunning production of song dance and acrobatics, its visually amazing and vocally beautiful with a host of songs from the 60s which will have you clapping your hands and tapping your feet and singing along to those tunes that we all know and love. Rip It Up is a suited for everyone who loves the 60s era or wants to know more about the past its a chance to step back in time and enjoy the past with a modern twist, you will most defiantly be standing on your feet at the end dancing along at the end of the night. We loved every minute of the show and I'm sure you will too. 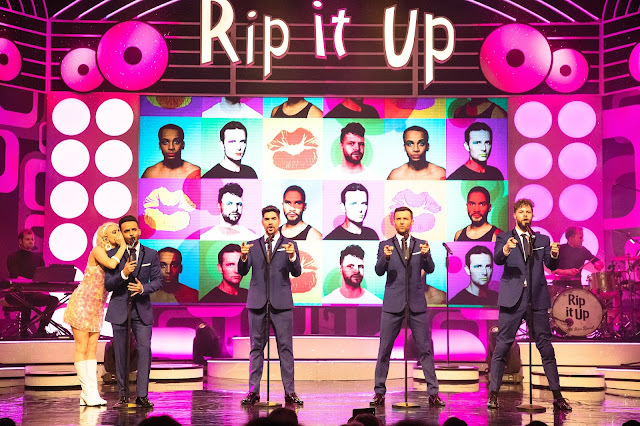 For more information check out www.ripituptheshow.com.